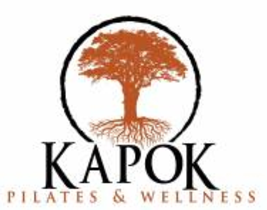 Start taking classes at Kapok Pilates & Wellness and other studios! Love yourself first before you extend love to others. Increasing your self worthiness and self-love is life transforming and directly affects our health and happiness. Touch the love in your heart, tune in, express and amplify it. You will have more love to give to yourself and others and increase your self-esteem. Experience a guided meditation and breathwork. Dress comfortably. Bring a journal. Find out how more love in your life changes outside circumstances and situations almost magically. There are no upcoming “It's All About Love” classes on this day.